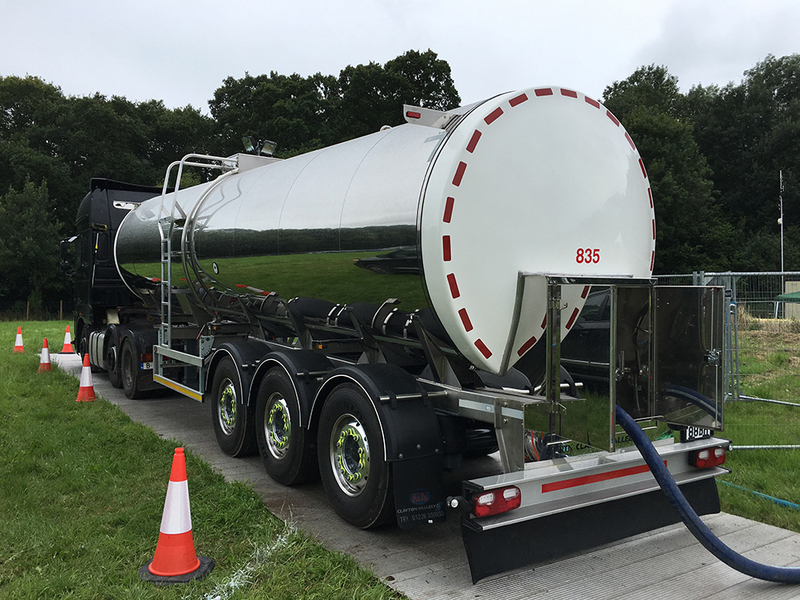 Liquiline operates a modern fleet of high specification dedicated potable water Road Tankers that are available for long or short term hire, providing water in any event. We arrange for these Potable Water Tankers to be Chlorinated and certified for Wholesome Drinking Water, and then to be loaded from an approved source and delivered to to site. 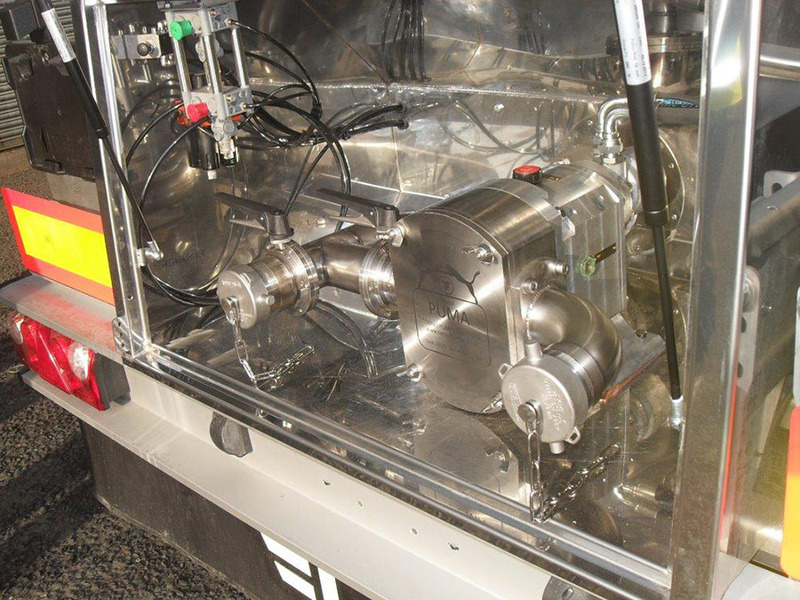 We can easily fit reducers and taps to the tankers to enable the filling of water containers. Re-fills for these tankers can also be carried out by our trained drivers, ensuring a supply of continuous water direct to you. We also have a large number of Tankers that are fitted with Hydraulic Lobe Pumps that are capable of pumping Water over long distances. These Tankers have proved to be excellent for getting water to site where access is not suited to lorries or getting a supply of Wholesome Potable Drinking Water to remote areas in an Emergency Water Supply Situation. We also have available in the fleet General Purpose Food Grade tankers available for hire. These Tankers are all minimum 32,000 Ltr single compartment and fitted with three manways, twin hand rails and ground floor operation. All of our water tankers are available for short or long term hire.